New concepts regarding neurohumoral regulation of cardiac function by myocardial receptors in health and disease have become prominent during the last two decades. Radioligand binding studies have greatly advanced our knowledge of hormone and neurotransmitter binding sites. 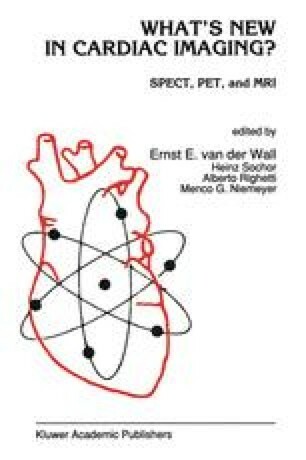 Changes in the number and/or affinity of cardiac receptors have been assessed by in vitro techniques and shown to be associated with congestive heart failure [1, 2, 3], myocardial ischemia and infarction [4, 5, 6, 7, 8, 9], cardiomyopathy [10,11], hypertension [12,13], chronic drug administration [14, 15, 16, 17] and ageing . In vivo assays may improve our understanding of the time course of diseases and enable better prognosis.